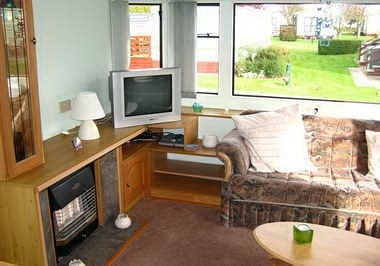 Newly available for 2014, this a great starter caravan in fantastic condition for it’s age. 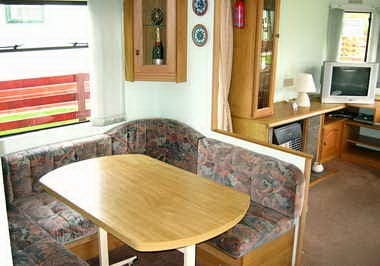 The last owners spent a lot of time and money reinvigorating this caravan, it has new carpets and vinyl throughout and has been repainted. 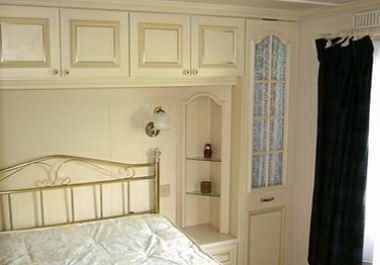 The master bedroom has a proper double bed and an en-suite door leading to the bathroom. 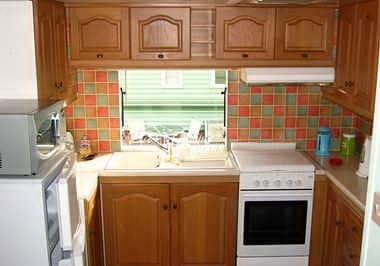 The kitchen has an almost new, 3/4, sized fridge freezer and microwave included and the gas cooker is only 3 years old. 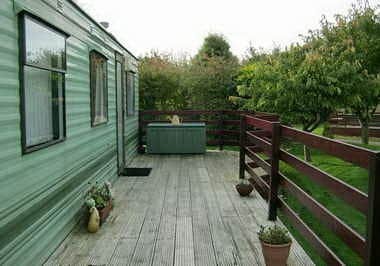 The icing on the cake is that the caravan also includes a small sunny, private balcony.